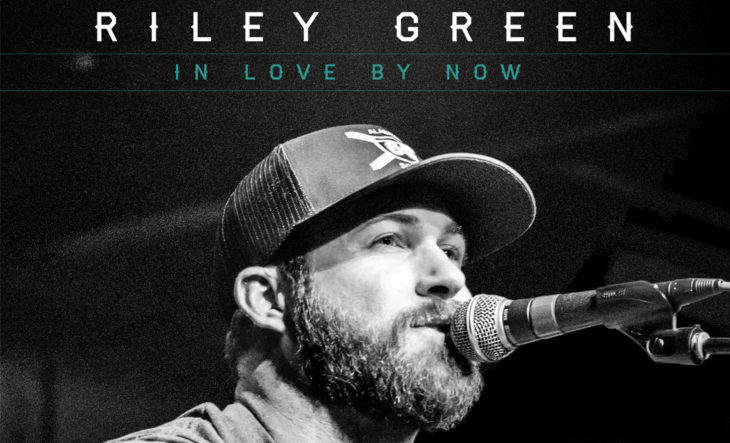 During a recent string of sold-out headline dates, Riley Green introduced “In Love By Now” to fans who quickly found their new favorite song.  His usual Southern charm may have audiences nationwide entranced, but not the girl that got away as he wonders what she might be doing now. 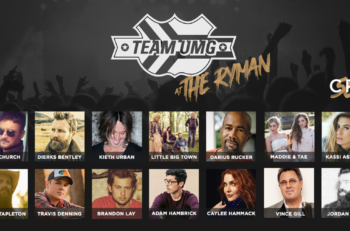 Riley wrote the unrequited track, available everywhere, with Rhett Akins, Marv Green and Ben Hayslip. Listen Here: https://RileyGreen.lnk.to/ILBN. 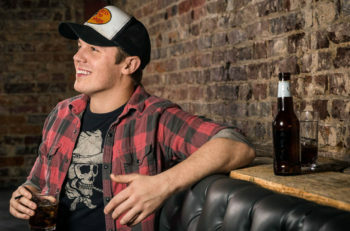 For a full list of tour dates and more, visit RileyGreenMusic.com.